The program provides experiential learning opportunities with the university art collection (including an internship program, access to the collection through an online catalog, and course integration); collaborative faculty-driven exhibits; and adaptable gallery spaces for students and faculty to showcase their scholarly and creative work in a variety of ways. The program includes a publishing component through the production of visually rich digital exhibit catalogs. This combined organization introduces the three programs and their display spaces to a participatory platform model, which reinforces the central tenet that the campus community drives the programming by placing their research, scholarship and creativity as the catalyst for participation. This core principle of the Creative Works Program aligns with the library’s mission and values. 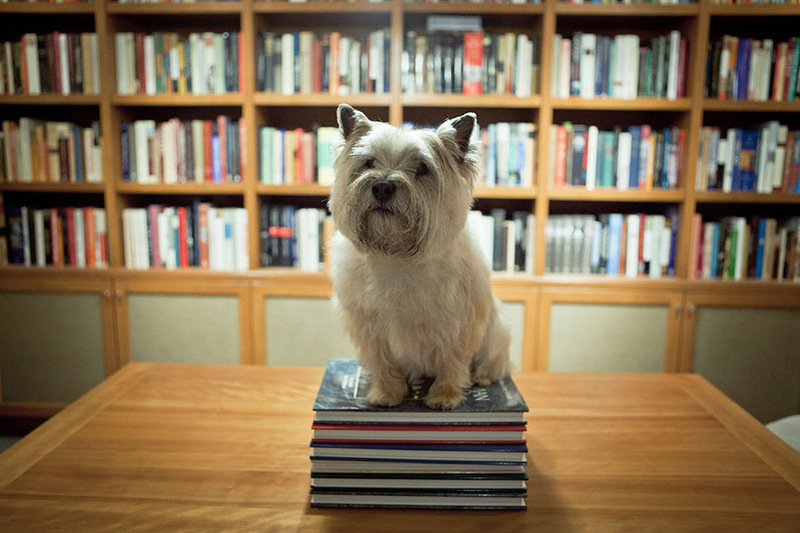 The intent of these program areas steadfastly considers the focus of Cal Poly students and faculty research areas, enabling the library to offer up-to-date support to the scholarship of our campus community. The Creative Works program rethinks access to scholarship by transforming the immersive on-site exhibits generated by faculty and students and re-imagine them into a digital exhibit catalog format. The digital publishing of exhibit catalogs presents a responsive publishing alternative and initiates additional access points to freely make available the research of faculty and students to wider and diverse online audiences. With a click or swipe, audiences can experience the research beyond the physical temporary nature of the originating exhibits taking place in the library. Each project is distinctive in character and designed to meet the needs of faculty research and student scholarship. Kennedy Library’s Faculty Exhibit Program highlights the research interests and talents of faculty and exemplifies an alternative approach to the traditional ways of presenting and disseminating academic scholarship and research. Aspiring to be inclusive and collaborative, the faculty-driven exhibits extend the exchange of ideas through a variety of curatorial and conceptual approaches. The intent of the publishing goal is to raise the visibility and enhance access to Cal Poly scholarship by transposing the immersive on-site exhibits generated by faculty and students into a digital representation, such as an exhibit catalog. 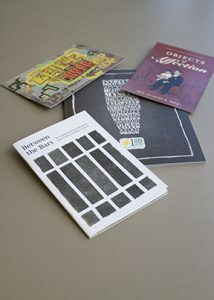 The digital publishing of exhibit catalogs presents a responsive publishing alternative and initiates additional access points to openly make available the research of faculty and students to wider and diverse online audiences. Each project is distinctive in character and designed to illustrate inter-disciplinary faculty research and student scholarship. By creating a non-traditional pathway for publishing scholarly research, this pilot project enables the library to play an active role in strengthening Cal Poly’s scholarly communication system and to ensure that Learn by Doing research is widely disseminated and preserved. Wonderful Friday! It's 4:05pm right now.